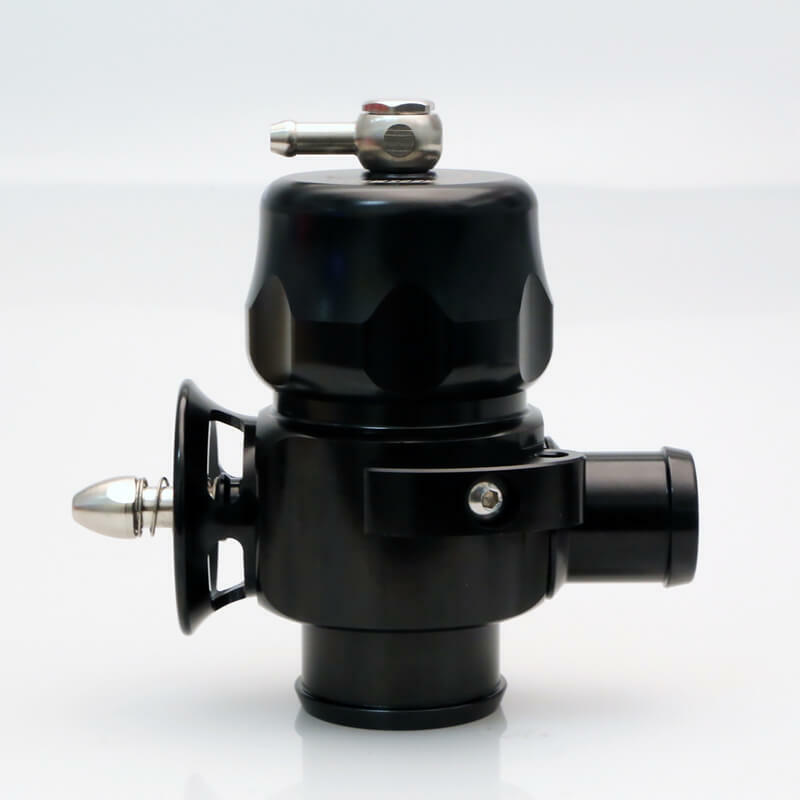 The VAG Type 5 Smart Port Diverter Valve features innovative new drive-by-wire friendly staging technology. 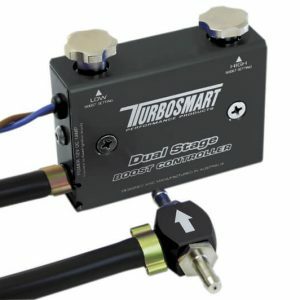 This eliminates compressor surge at both low throttle and high engine load while smoothly integrating with factory engine mapping. 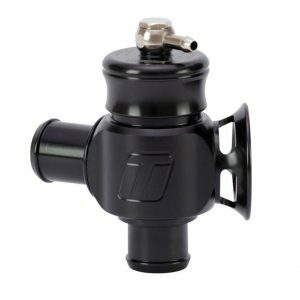 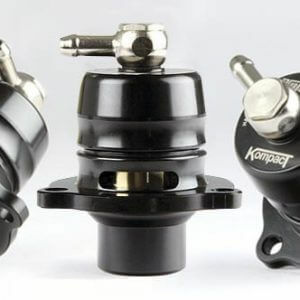 Plus a new hard-anodised, lightweight, aluminium piston provides better valve response and prolonged piston life.